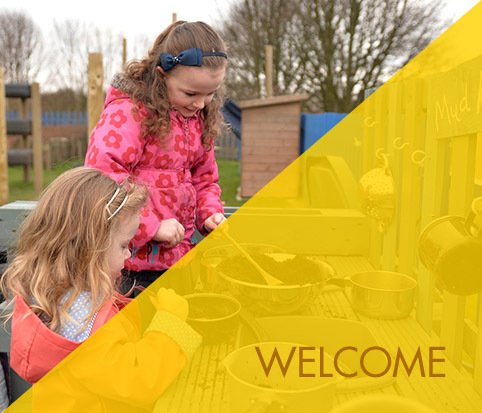 Our current number of pupils on role (PAN - Pupil Admissions Number) is 240, including Nursery. 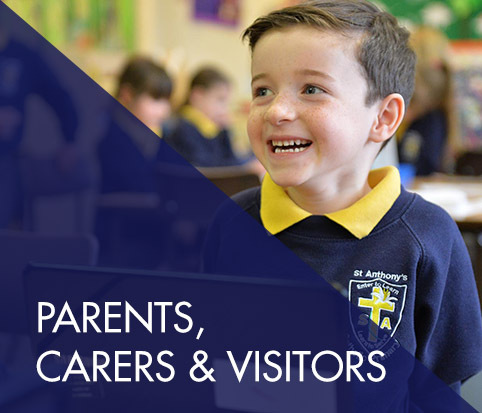 Parents wishing to apply for a place at St Anthony's Catholic Primary School must complete a copy of our Supplementary Application Form (which can be downloaded below) and return to school along with a copy of the child’s birth certificate and baptism certificate. When we receive these we will send confirmation of receipt and add your child to our waiting list. Please note: This does not mean your child has been allocated a place at school. Applicants for future admissions will need to fill in a Common Preference form the year before your child is due to start school which will be given out through your child’s pre-school setting. In year applicants will also need to fill in an In Year Transfer form. You will be contacted at the appropriate time if we have been able to allocate a place for your child. 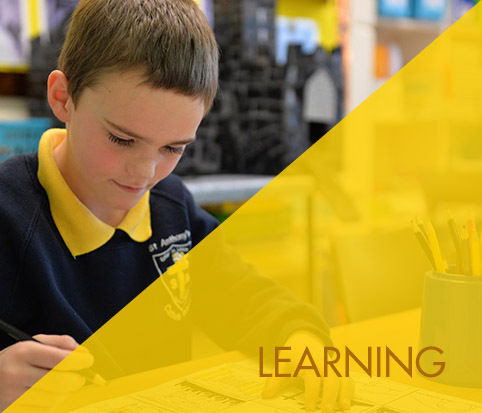 Pupils wanting a place higher up in the school will only be accepted at the beginning of a new term and mid-term transfers will only be considered in exceptional circumstances. If you have any queries regarding admission to school please telephone the school office on 01274 414761. Visits to the school are warmly welcomed by prior arrangement. Applications must be submitted to St Anthony's Catholic Primary School or to the local authority on the Common Preference Form by Tuesday 15th January 2019. 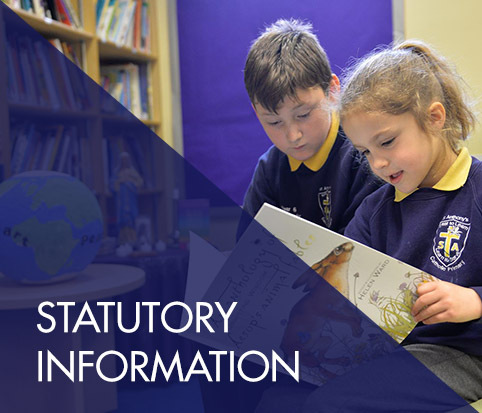 The school's Supplementary Information Form should be submitted by the same date to St Anthony's Catholic Primary School, Bradford Road, Clayton, Bradford. Failure to complete the Common Preference Form would mean that the application is not valid and failure to complete the school's Supplementary Information Form could mean that the applicant is placed in the last criteria. Parents/Guardians will be advised of the outcome of their applications on Tuesday 16th April 2019. Acceptance forms must be completed and returned to school by Tuesday 30th April 2019. Appeals for preferred schools must be submitted by Monday 3rd June 2019.